Ready For A New Yoga Adventure? Looking to Deepen Your Yoga Knowledge? Have A Desire To Share Your Passion? 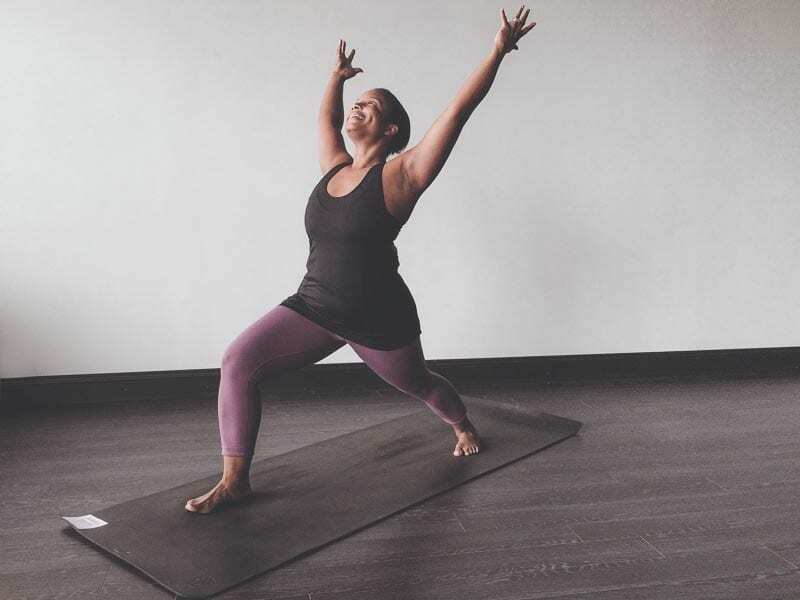 Whether you want to enhance your yoga practice — or teach and inspire others — our 200-Hour Teacher Training Program is your opportunity to achieve your goals. You’ll also forge lifelong connections with your classmates, as you create a strong, uplifting community. Most yoga schools only show you what to teach. At Mind Body Flow Yoga, we teach you the why and the how. Our course is carefully designed to give you the knowledge, insight and confidence you need to keep taking your practice to the next level and — if you choose — to teach classes as a powerful leader and impactful instructor. At Mind Body Flow, you’ll get the in-depth tools and hands-on experience to empower you as a future teacher, a skilled yogi, and a leader in your community. This is your life — and your opportunity to shine. The weekends are “intensive,” meaning that the days will be packed full in order to give you the ultimate training experience! Be prepared to devote your entire days to the trainings. Breaks will be given throughout the day and start and end times may vary. 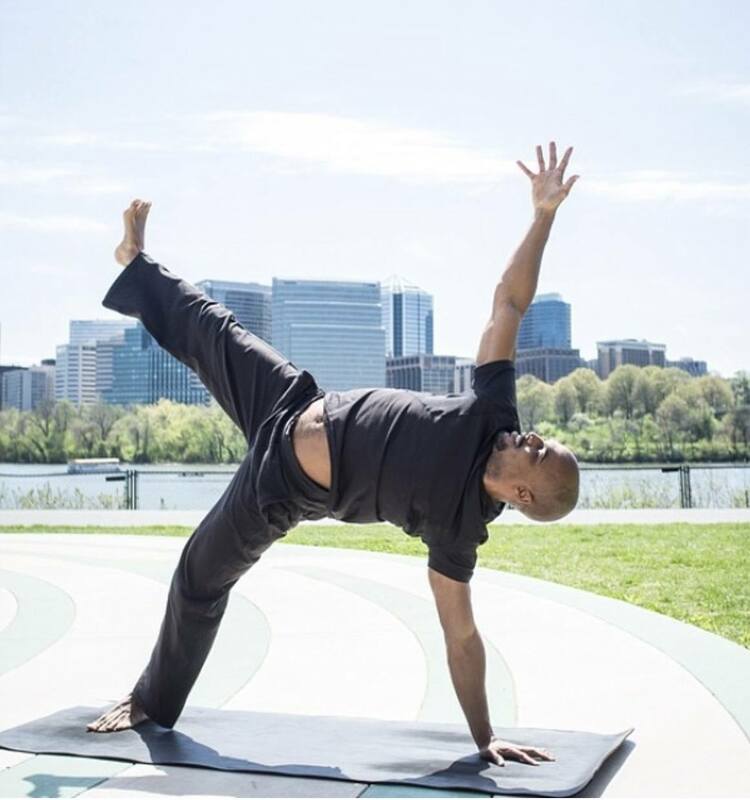 Learn how your body is working in yoga poses through sound physiological principles, anatomy, biomechanics, and physiology with hands-on practice and enlightening lectures. Discover the roots of yoga, including its history, philosophy, and the 8 Limbs of Yoga. Develop and strengthen your meditation practice. Gain concrete tools and practice to guide meditation for others. Learn about holistic living and well-being, including mindful nutrition and how to Live Your Practice both on and off your yoga mat. Strengthen your organizational and teamwork skills while learning about the business of yoga. A minimum of 6 months of consistent practice. We carefully select our applicants so that we can work closely with our participants to guarantee a higher level of proficiency. Please fill out and submit your application below. Derek walks into a room and you immediately feel a force of positivity energy. He’s incredibly knowledgeable and passes on that knowledge in a very attainable way. His teaching style is non intimidating and is encouraging. 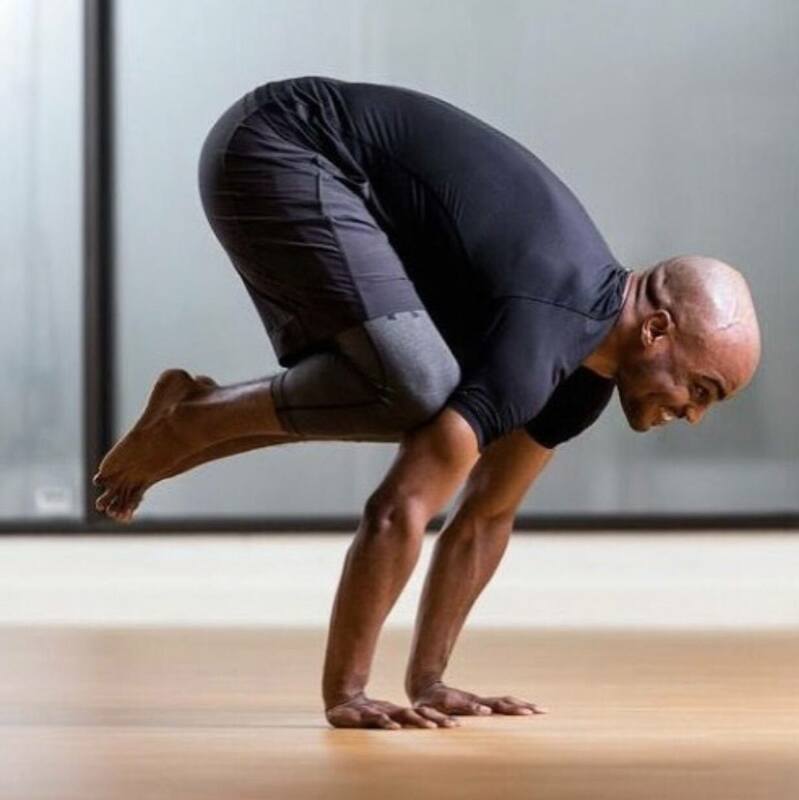 Derek pushes you to take your practice up a notch, detailed with alignment, breaks down poses well and how to get into more advanced ones, keeps a great vibe throughout the whole class. Derek has taught me so much about yoga and life. He has taught me to be patient with myself by listening to my body, to take more risks because I am stronger than I know, and to also be more kind to those around me because the yoga community has so much love to offer. 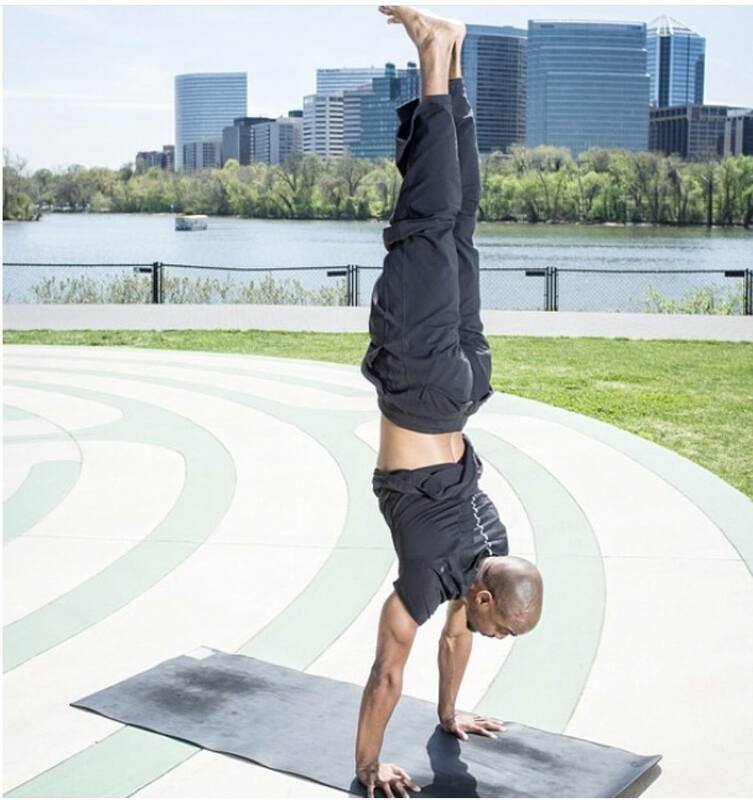 Derek Waddy, has been a student of yoga since 2010 and his yoga journey began shortly after playing collegiate football at Towson University. Yoga was recommended to him by a former teammate as a way to stay in shape and as a tool that can be used to help heal his body. 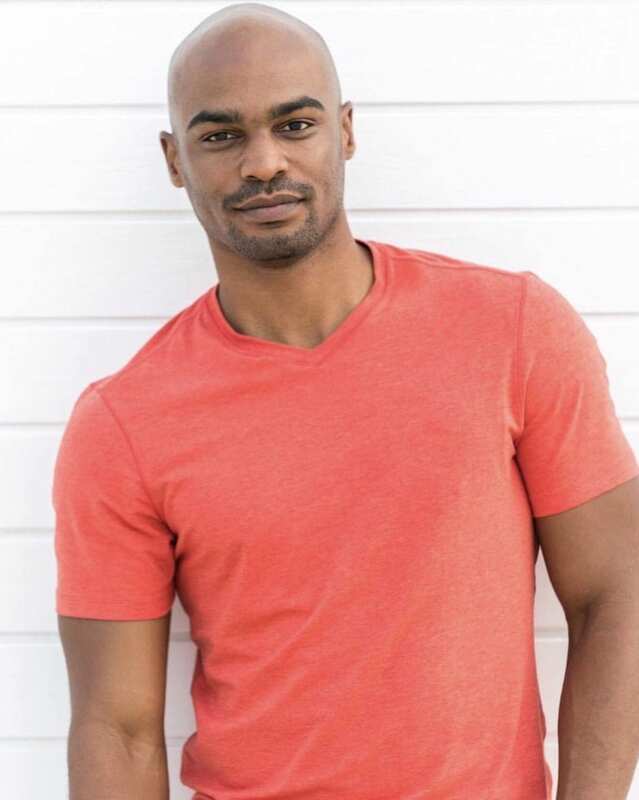 Initially, extremely hesitant, Derek, decided to give yoga a try and now it is a practice that he considers to be a key resource for his health and well-being. Derek, completed Art of Assisting, level 1, and level 2 training with the Baptiste Power Yoga institute. 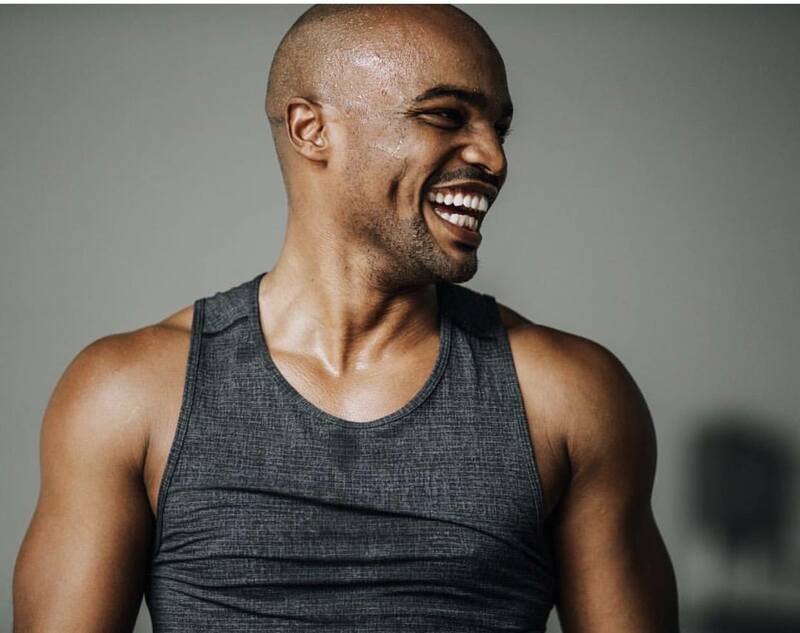 He completed his 200HR Yoga Teacher Training with Sid McNairy and has served as a lululemon Ambassador. Derek acknowledges Sid McNairy, Patty Ivey, Luca Richards, Kiersten Mooney, and Alice Riccardi, for their support and mentorship which has helped Derek evolve as teacher/leader. Derek went on to work closely with Kiersten Mooney, in leading Teacher Trainings and retreats. Derek, has lead Teacher Trainings and retreats in various parts of the United States and abroad. 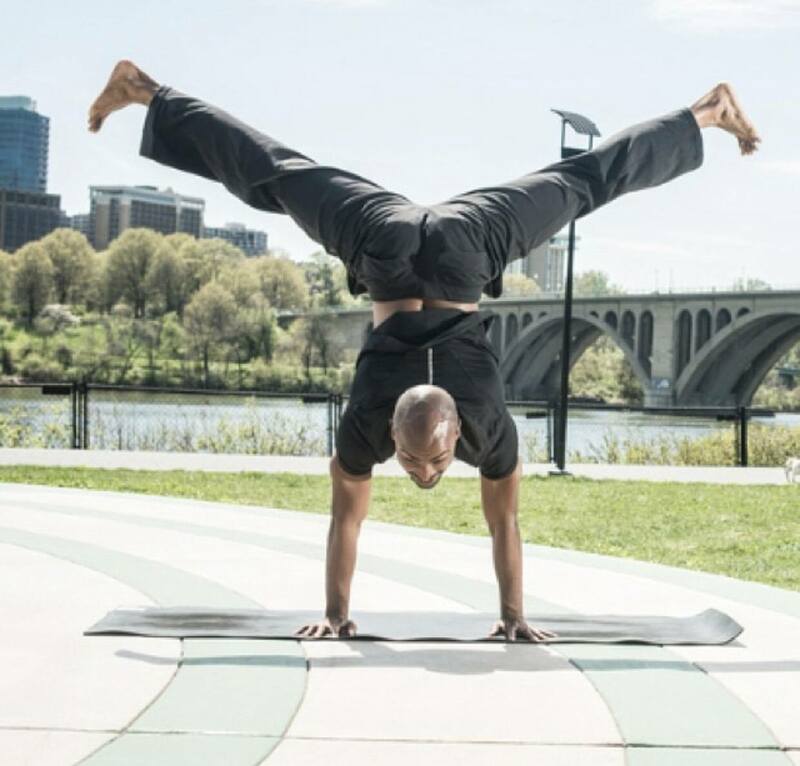 Derek, enjoys using yoga as a tool to increase awareness, confidence, and enhance life skills with inner city youth. Derek, has a passion for being with and encouraging people. 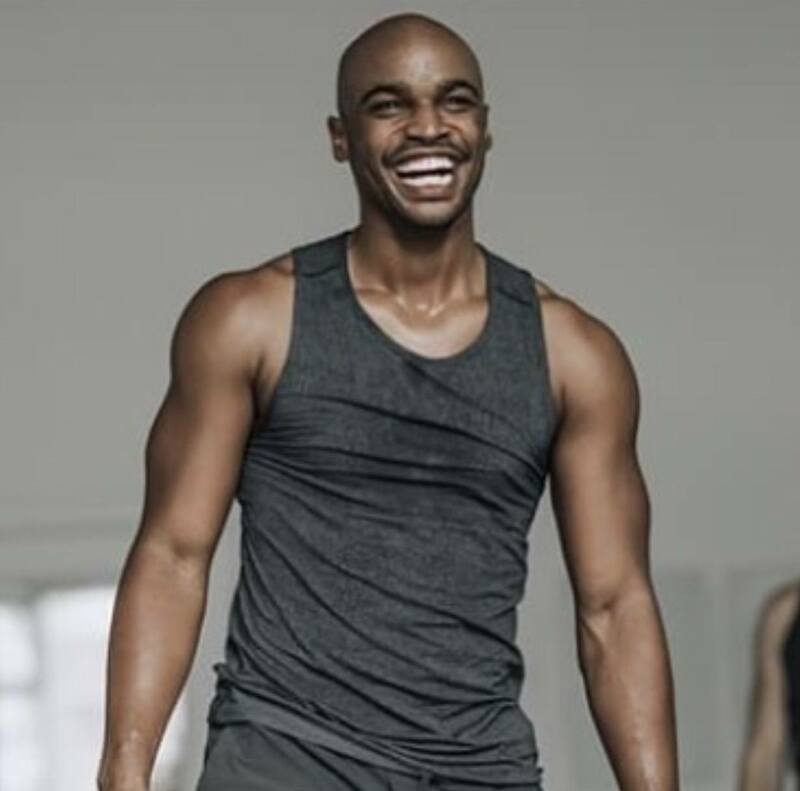 He is known for his contagious smile and sweaty, fun, challenging classes. You will leave Derek’s class feeling renewed, strengthened, and inspired. I love my practice at MBF. Marina is a wonderful instructor and person. She gives incredibly clear directions. I just close my eyes, try to clear my mind and listen to her directions. I always walk out of the studio spiritually uplifted in addition to working every muscle in my body. A complete mind body experience. Marina tests our will and strength every time and pushes us to do our best with encouraging words to get us through. Love going to my yoga classes at Mind Body Flow Yoga with the greatest and committed teacher Marina. Marina took her very first yoga class in 2004. She remembers never having felt such immense peace, stillness, relaxation, and clarity, as she had that evening following her first class. For the first time in her life, Marina, learned she had the ability to carry this state of euphoria with her everywhere she went. She learned how to show up in her life off of the mat, just as powerfully as she did on my mat. 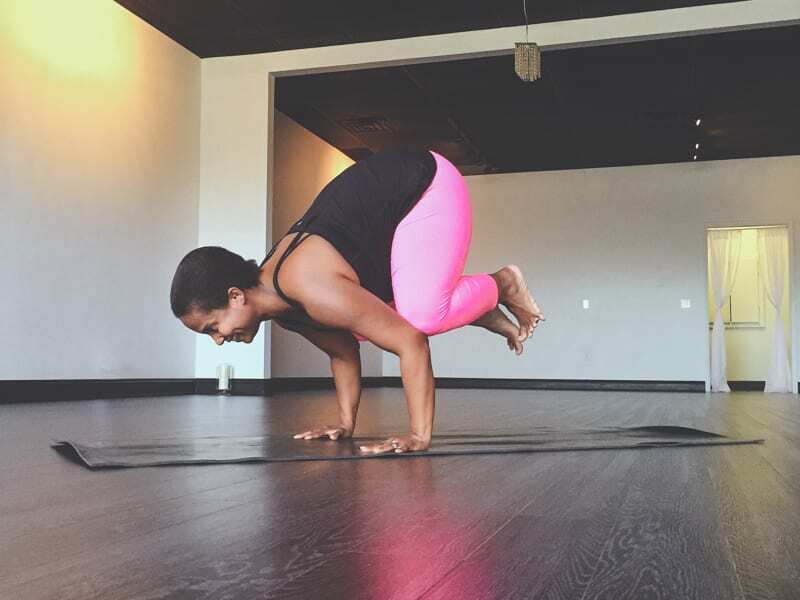 Marina, discovered that she was stronger and more capable than she ever imagined or gave herself credit for…not just in a yoga posture, but in her life. It was then that the dream of one day becoming a yoga teacher and opening up her own yoga studio emerged. Marina, wanted to share this practice with the world. In 2009, Marina, attended her first ever yoga teacher training – in the Bikram method, and began teaching yoga. 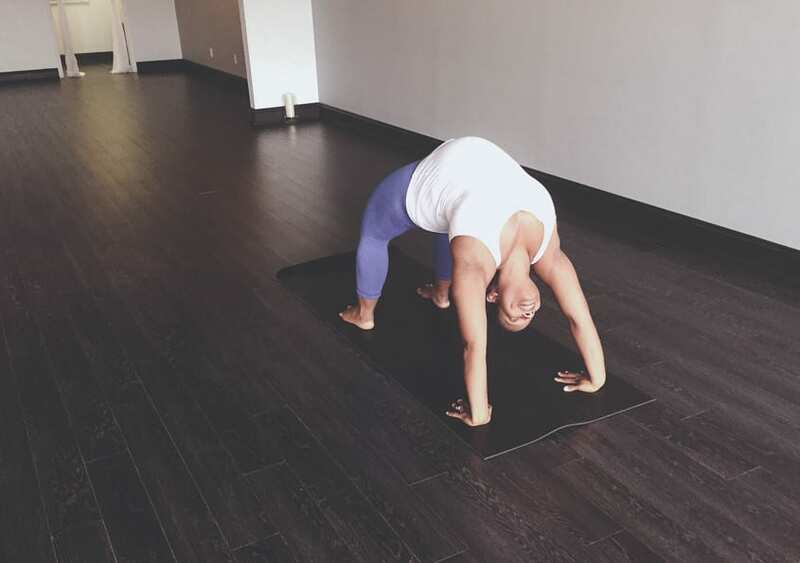 In 2012, Marina, attended Baptiste Foundations in Action, opened up her own yoga studio, Mind Body Flow Yoga, in East Amherst, New York, and attended Baptiste Level One Training. In 2013, Marina, attended Baptiste Level Two Training and Art of Assisting. In 2014, Marina, became certified as a Baptiste Yoga Teacher. 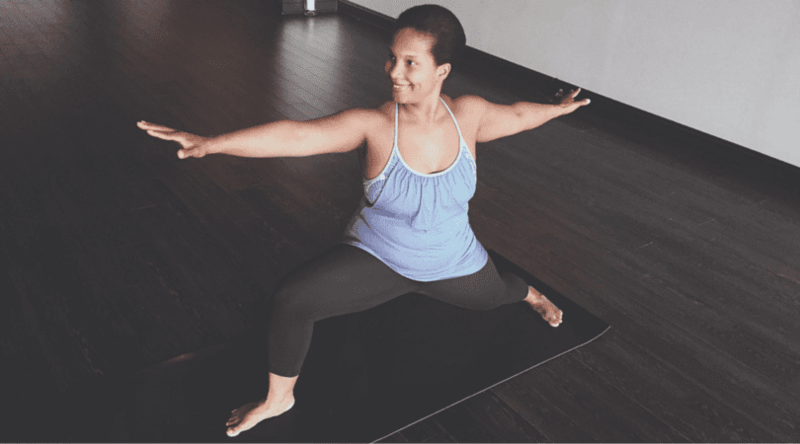 In 2015, Mind Body Flow Yoga, was awarded the SBA Small Business of the year award. In 2018, Marina, along with her dear friend, Pino Rizzi, released their very own power yoga DVD, which was highlighted and featured in the Buffalo News and Buffalo Magazine. This all has been an incredible journey, all while raising three young children, along with Marina’s husband, Magezi. Marina, is committed to touching countless lives through this powerful, life changing practice all of the days of her life. Where is the 200-hour teacher training taking place? I'm from out of town. What about accomodations and food? Participants will be responsible for their own food (meals and snacks) and accommodations, if traveling from out of town. *There is a limited supply of yoga mats, blocks, straps, towels, and water at the studio. So, please plan to bring your own. What happens if something comes up and I can no longer attend the teacher training? Is it refundable? Teacher Training is refundable in full until October 1st, 2019. No refunds after that point. Can I pick and choose whick weekend(s) I want to attend? To get the full impact of the program you must attend all parts/modules of the training. Each module builds and the previous and reinforce each other.